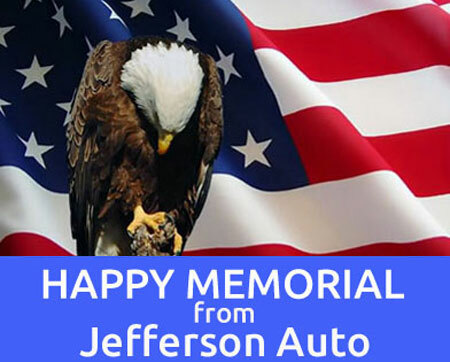 Jefferson Auto Repair in West Orange, NJ wants to wish all our customers a Happy Memorial Day or as it’s known as Decoration Day. This holiday is where we take the time to remember all the people who have passed away while serving our country and trying to keep us safe from harm. On this day many people will be driving to visit the cemeteries and memorials, and particularly the ones to honor those who have passed way in military service. It’s grateful how many will place an American flag on each grave in national cemeteries. So remember, if you’re driving to honor American heroes and your car brakes down, we have roadside assistance and towing service. Our auto repair mechanics at Jefferson Auto Repair in West Orange, NJ will be there for you to get your car back up and running again. 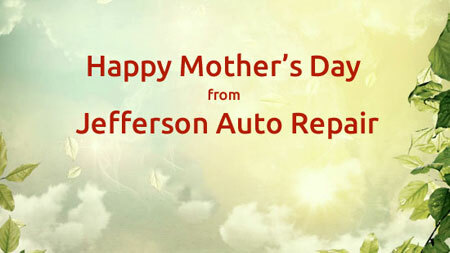 Jefferson Auto Repair located in West Orange, NJ wishes everyone a Happy Mother’s Day. This is a time where people spend Mother’s Day to appreciate all the women and mothers in their lives and to show them how much they mean to them. Mother’s Day is when we honor mothers and motherhood. Ways that kids can show their appreciation to their moms on Mother’s Day is by sharing a poem. Here are some examples of Mother’s Day poems that a daughter and son can give them. Click below to read more of two specific poems; one from a daughter and one from a son. We here at Jefferson Auto Repair in West Orange, NJ are truly grateful for getting another 5-star review. By getting another 5-star review it’s showing us that our customers really do appreciate all the hard work that our auto mechanics here at Jefferson Auto Repair in West Orange, NJ do for them. Here is a 5-star review that one of our customers gave us about how honest, quick and also, how we have friendly service, too. 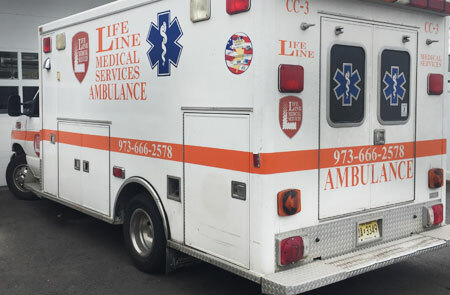 We at Jefferson Auto Repair in West Orange, NJ knows how important fleet vehicles auto repair is to the people that need them in order to make the rest of the people safe. That’s why our auto repair mechanics here at Jefferson Auto Repair will make sure that all the emergency fleet vehicles that our auto mechanics service are running very well and are reliable. This way, they will be available when you or your family may need it during an emergency. We even provide roadside service and towing. The auto repair mechanics at Jefferson Auto Repair in West Orange, NJ take their time in ensuring that everything is going well. They even make sure that the cooling system is totally working and also that the tires are repaired and aligned properly, too. 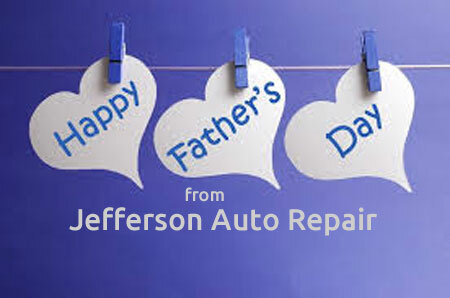 The auto mechanics at Jefferson Auto Repair will inspect all fleet vehicles to see if the steering and suspension is working properly. 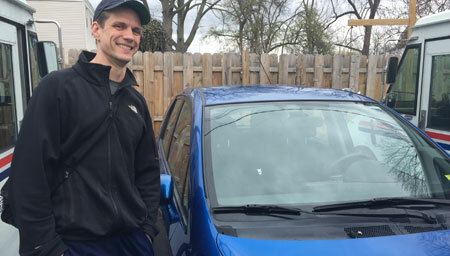 And, even the air conditioning, windshield, transmission, engine, brake and oil changes are taking care of, as well.